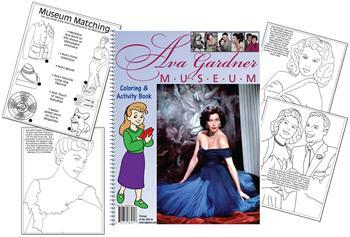 This book was created for the Ava Gardner Museum in Smithfield, North Carolina. 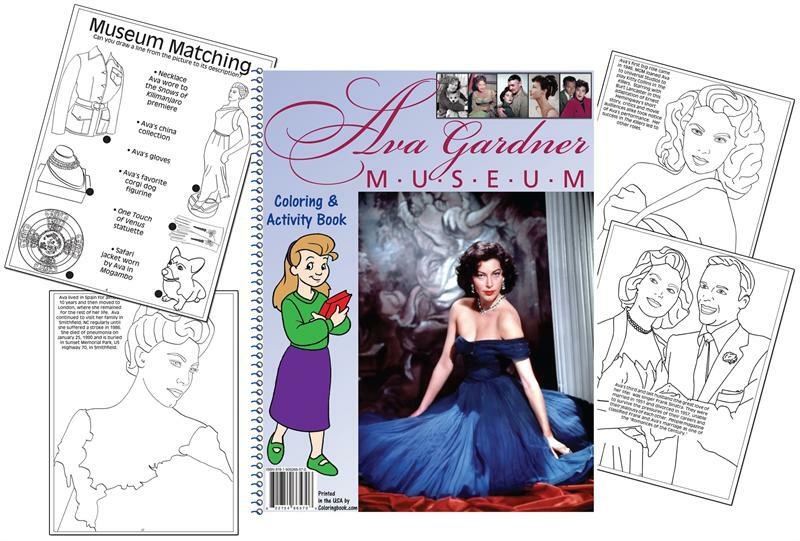 Welcome to the Ava Gardner museum Coloring Book! I hope you will enjoy learning about Ava Gardner's life as much as I did. After you learn about her life, I will be back to take you on a short tour of the museum.